Unit 102 Actors’ Company burst onto our radar in 2015 and landed the most nominations of any independent company (11). 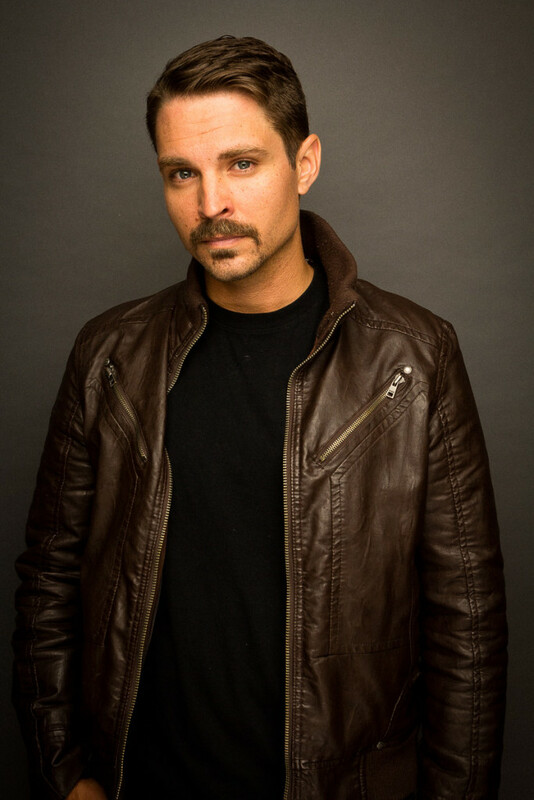 Co-founder David Lafontaine is among the nominees as the director of The Last Days of Judas Iscariot, the production that racked up most of those nominations (including Outstanding Ensemble, Supporting Actor, Supporting Actress, Outstanding Actress, Outstanding Design, Outstanding Production and, of course, Outstanding Direction). Oh man, when I was very young I saw a stage adaptation of And Then There Were None. I can’t remember where or when I saw it, but the feeling of that show never left me. It was dark. Very dark. Sam Shepard’s True West. I love the tone of that project. Sam Shepard is the reason I fell in love with writers. Also, I feel like the relationship between Austin and Lee is similar to that of the relationship I have with my brother. The reason I haven’t done it yet is I’m not sure if I’d rather direct or act in it. That’s a tough one because I want to name everyone but… Sam Shepard and Stephen Adly Guirgis incited the most profound change in me when it comes to the theatre. I was lucky enough to meet Stephen a few years ago. He was so humble. The list is too long for actors. I love actors. 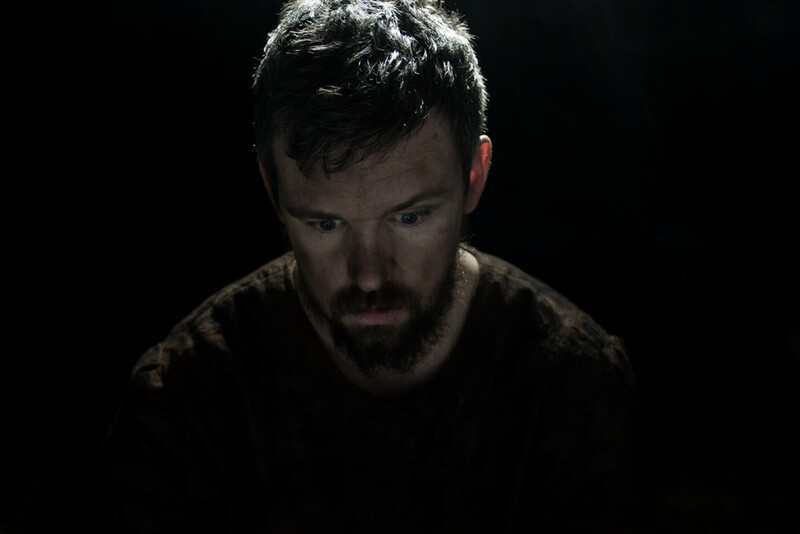 If I had to pick someone it would be Brandon Thomas [an Outstanding Supporting Actor nominee this year for his performance as Satan in The Last Days of Judas Iscariot]. Not only my best friend but he mentored me without knowing he was doing it. Directors: Paul Thomas Anderson. I’ve always tried to bring what he does on film on to the stage. He’s gold. Pure gold. What are some of your favourite productions you’ve ever worked on? They all have a place in my heart but I’d have to say Jesus Hopped The ‘A’ train, The Last Days of Judas Iscariot and The God Of Hell. Judas was so amazing because I got to work with the people closest to me. Tell us about the formation of Unit 102 and its artistic goals. The formation was very organic. I was working with another theatre company about seven years ago and it became clear if I wanted bigger and better opportunities, I was going to have to do it myself. A small group of us who were working together started a co-op theatre space for artists (really is was started by Luis Fernandes, my partner in theatre crime). One day we decide to put up a show in that space and it just kept growing from there. The address was Unit 102 of a building and it just stuck. As for our artistic goals, they’ve always been to work on shows that resonate with us as a collective but to create them for the audience. We talk about what people can take away from the show after they experience it. It’s never for us, it’s always for them. I think the best theatre is created as a gift to its patrons and supporters. When theatre is about giving, it’s brilliant. When its about taking, it’s garbage. When we get in rehearsals it’s all about giving to the other actors and I think that comes across on stage. We pride ourselves on that. How do you choose which texts you’re going to produce? What was it about Last Days of Judas Iscariot that inspired you? I read a lot of plays and usually I know within the first few scenes if it feels right. I’ll take it to the team and say “I love this play because…” and thats about it. There is a a huge amount of trust in our company. Judas inspired me for so many reasons but mostly because of it’s honesty. It’s about fear, love, hope and loss. I think about everyone of those things on a daily basis. Guirgis always manages to write plays that leave you asking questions about your own life. He’s a special guy, thats for sure. The play has a gigantic cast, especially for a small company. How did you go about filling all those roles? I knew I was going to do the show about a year before we put it up. I started talking about it to actors I wanted to work with and when I met Mark Paci it became clear it was time. I held auditions for the other roles and found the greatest cast you could ever ask for. The Judas cast is one of the most-nominated groups in this year’s MyTheatre Awards, scoring an Outstanding Ensemble nod in addition to Outstanding Actress, Supporting Actor and Supporting Actress. Tell us about working with the performers to develop their characters. I mean this from the bottom of my heart: It was the easiest production I’ve ever been a part of and it was because of the actors I got to work with. Everyone was so giving and supportive of each other. The development process came mostly from them. I let them come in doing what they felt was honest and we went from there. I think the only thing I did was ask them the right questions about their characters and they did the rest. It was a talented bunch. There are so many moving parts in Guirgis’ text. How did you break the complex play down to rehearse? Believe it or not, that was the easy part. Because its such an ensemble piece, Its was really easy to break up the scenes and days. I also got lucky with my production team who kept it all in balance for me. Did you do much research into the biblical backstories that inform the text? I went to Catholic school when I was a kid so I was familiar with some stuff. Mark has a great knowledge of the bible though his studies, so I leaned on him a lot. The cool thing about this play was everyone had insight into religion so we talked openly about it in the room. What were some of the directorial interpretations you brought to the play that aren’t in other productions? I think I focused on the relationships between characters in a manner of realism. This play can read as absurd and I think people make the mistake of playing up these biblical and historical characters. I interpreted them like they were just one of us. The formatting of the courtroom kept changing. I’m sure the actors hated that. But I had to lock most things down weeks before we went up out of respect for our creative team. The Unit 102 theatre is a small, unique space. How did its assets and limitations affect your staging? Its puts the audience on top of the play which creates such an intimacy for the actors and audience alike. That helps in everything we do there. How did it limit? It made blocking a bit of a pain but it also forces your hand, which can be a blessing some times. This is where I get real lucky. Adam [Belanger] and Miranda [Vanlogerenberg] were the best! I basically told them what the feel of the show was going to be and let them at it. I trusted them and they delivered. I think it’s important to bring in people that think the way you do – and then get the f—k out of their way. I’ve been working with Adam for a while now. We like the same aesthetics so I leave him to it. He’s a mad scientist. So many. But it was a line that Butch Honeywell, played by Anthony Ulc, says to Judas near the end of the show. Butch says “…I just… I really miss my wife, Mister Iscariot. Is it okay to tell you that?” Anthony destroyed me every night with that line. Just thinking of it kills me. Love that man. I’m directing Of Mice and Men by John Steinbeck. This one had been a long time coming and will be going up in April. Just a big thanks for this. Unit 102 has been at it for a long time and we’ve always felt like an underdog when it comes to coverage of our shows. Being recognized in any way means a lot to us. We do this for the love of theatre. 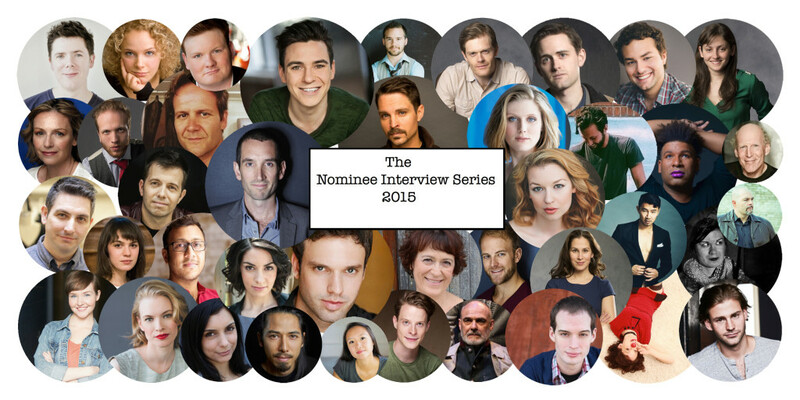 In: Awards, Contemporary Theatre, Directors, Exclusive Interviews, Interviews, My Theatre Awards, Nominee Interview Series, Nominees, Theatre Interviews, Toronto, Unit 102 Actors Co.